London’s Victoria & Albert Museum hosted a Coexist-sponsored lecture by Professor David Ford, director of Cambridge University's Inter-Faith Programme. On 29th September 2007, at London’s Victoria & Albert Museum the Coexist Foundation sponsored a lecture hosted by Professor David Ford, Director of the University of Cambridge’s Inter-Faith Programme. The lecture was given by Professor Maria Rosa Menocal, Sterling Professor of the Humanities at Yale University, on “The Abrahamic Faiths in Medieval Spain”. 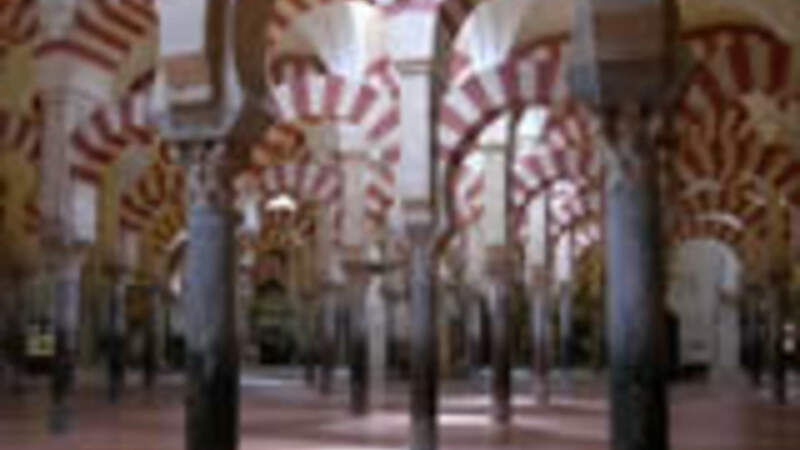 Drawing on her best selling book “Ornament of the World”, the lecture addressed the extraordinary cultural vigour of that period in Spain’s history, when Jews, Christians and Muslims lived side by side and were open to learning from one another.